Bhubaneswar: Odisha Chief Minister Naveen Patnaik on Thursday requested Union Coal Minister Piyush Goyal to allocate four coal mines of the state to Mahanadi Coalfields Limited (MCL) instead of Western Coalfields Limited (WCL). 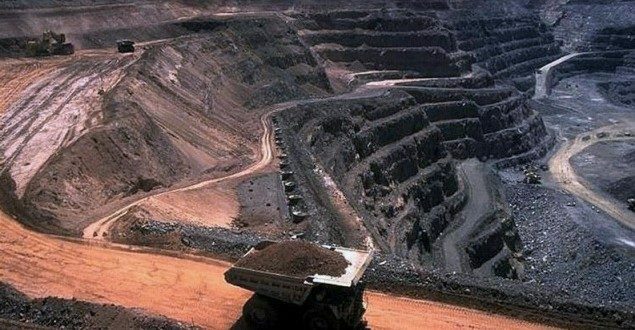 The Ministry of Coal has decided to allot four coal mines of Odisha namely, Rampia, Dip side of Rampia, Ghogarpalli and Dip extension of Ghogarpalli to WCL instead of MCL, which is already operating several coal mines in the region. The Chief Minister said MCL can better manage the coal mines as it requires close coordination with the local administration for land acquisition, rehabilitation, and resettlement of project affected families. The WCL with its headquarters at Nagpur in Maharashtra may not be in a position to effectively tackle the issues, which are critical to the smooth operationalisation of coal mines, he added. “The matter may be re-examined and the aforementioned coal mines of Odisha may be allotted to the MCL instead of another Coal India Limited (CIL) subsidiary located away from the state,” said the Chief Minister. In case MCL is unable to handle more coal mines in view of its existing commitments, CIL may consider setting up another subsidiary for Talcher Coalfield and the MCL may further scale up its operations in the Ib Valley region, he added. The MCL has achieved a record production of more than 143 million tonnes of coal during the financial year 2017-18 and with a more focused approach towards rehabilitation and resettlement of the affected families, it can grow further in partnership with the local communities, said the Chief Minister.